Welcome Max Field Hockey players and families! 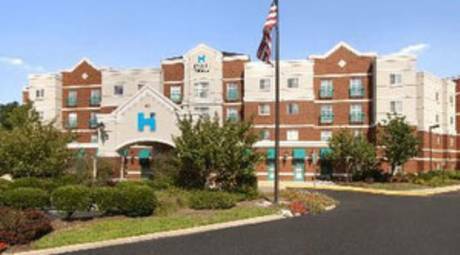 Below are the official hotels for the 2019 Max Field Hockey High School National Invitational in Conshohocken, Pa. Browse the hotel list below and find your home away from home during the tournament. 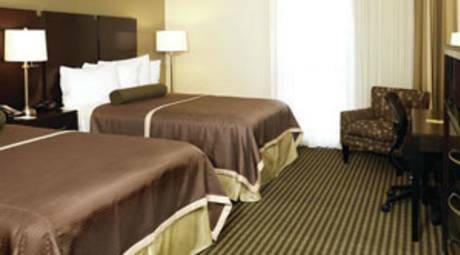 All of the Holiday Inn Lansdale's spacious guest rooms feature amenities you need such as a microwave, fridge, hair dryer, and iron and ironing board. 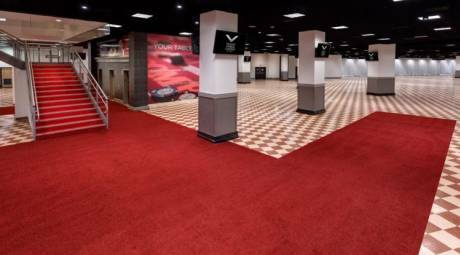 For dining needs, stop by the on-site restaurant, 1750 Bistro, and bar, Zinc Lounge, where you can meet friends before or after your event. Don’t forget to utilize the outdoor pool to soak up the sun and relax after a busy day. 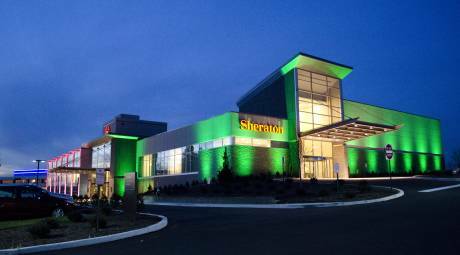 The hotel is conveniently located in West Conshohocken, 15 minutes from downtown Philadelphia and along the Main Line. 168 rooms. Complimentary hot breakfast buffet and WiFi. Seasonal heated outdoor pool and whirlpool. Onsite fitness center, media room and business center. Directly across from the King of Prussia Mall. Two miles from Valley Forge National Historical Park, 20 miles from historic Old City Philadelphia. 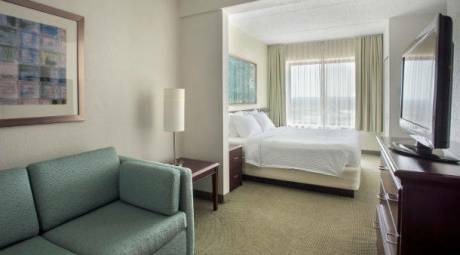 With 147 guest rooms, this property offers multi-purpose rooms for meetings and functions as well as free business and fitness centers. 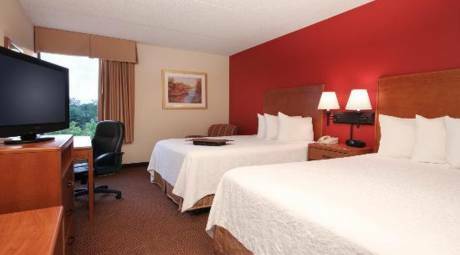 King deluxe rooms with microwave and refrigerator also offered. Free deluxe breakfast bar. 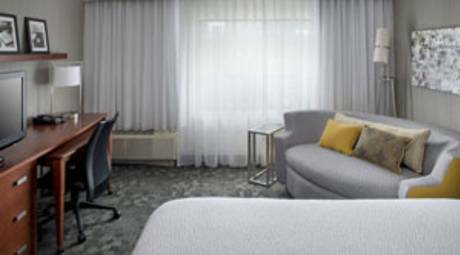 Enjoy the complimentary Express Start hot breakfast, free Wi-Fi, fitness center and excellent location across the street from the King of Prussia Mall. Walk to restaurants! 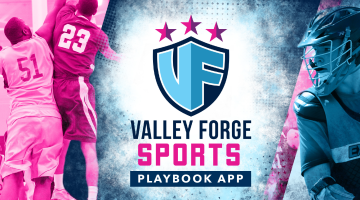 The Valley Forge Casino Resort offers more than 450 guest rooms among two hotels, seven dining spots, two retail outlets, a country music-themed nightspot, fitness center and spa. Extended services in a contemporary select-service hotel. 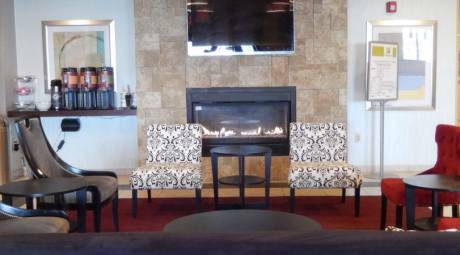 Indoor pool, fitness center, free Continental breakfast, 24/7 food and beverage. Two miles from King of Prussia Mall with easy access to highways. 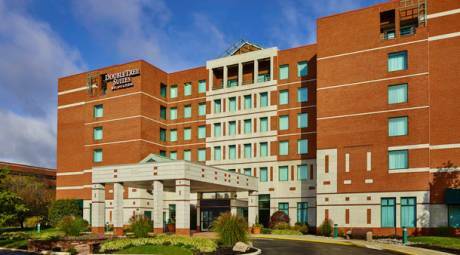 Experience style, comfort and versatility at the Sheraton Valley Forge Hotel featuring 180 stylish guest rooms, 58 spacious suites, 25,000 square feet of flexible event space, including a 10,000 square- foot ballroom. 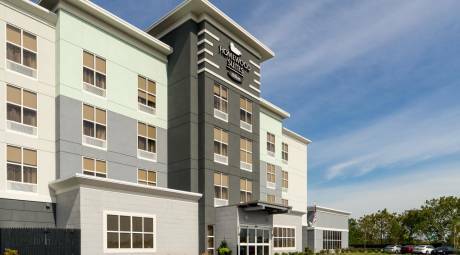 The Homewood Suites by Hilton Philadelphia-Plymouth Meeting is nestled in a commercial and residential area, just 20 miles from Philadelphia. 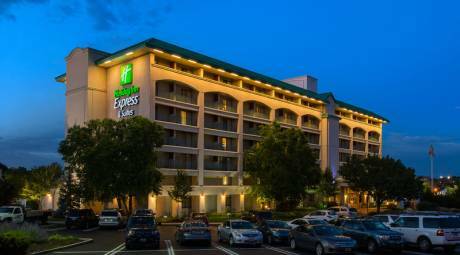 The extended-stay hotel is near daily conveniences you want when away from home. 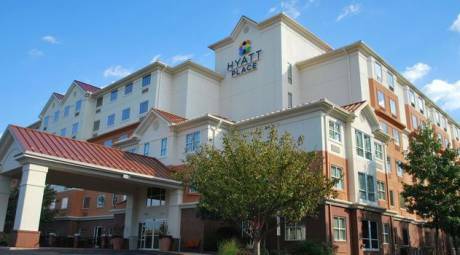 Conveniently located 2 miles from the Pennsylvania Turnpike, the HYATT House offers hotel accommodations with a residential atmosphere in all of our 131 guest suites. Book your next reservation and enjoy complimentary breakfast & Wi-Fi. 136 rooms. 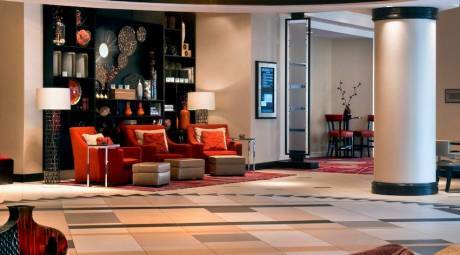 Features complimentary hot breakfast buffet, restaurant and fitness room on-site. 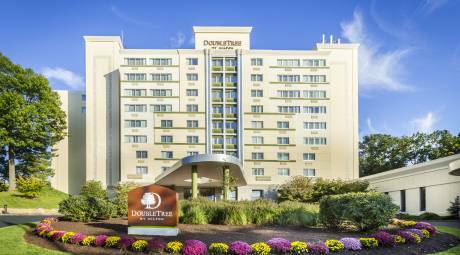 Conveniently located, with additional dining and shopping within walking distance. Internet access, HBO, USA Today and local calls. 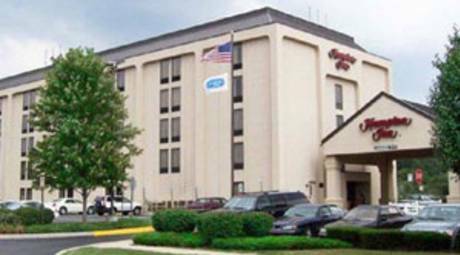 Perfect for business and leisure travelers alike, the Courtyard in Plymouth Meeting is located near Philadelphia International Airport (PHL) and Valley Forge Convention Center, as well as King of Prussia Mall, Crayola Factory, Sesame Place, Villanova, Temple and La Salle universities.